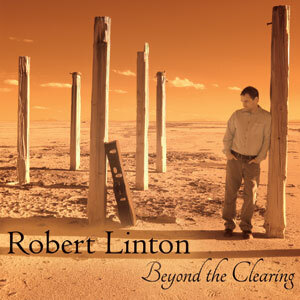 Beyond The Clearing is Robert Linton’s third studio release. My introduction to Robert was the track “Aside the River Bed.” It was featured on our Rate The Tracks site. His delicate guitar playing led me along the river and I felt like I was there, one with nature. If music moves you enough to be picturesque then it is doing what intends to. Instrumental tracks must create something other than an auditory experience for the listener. Without words there is no story right? 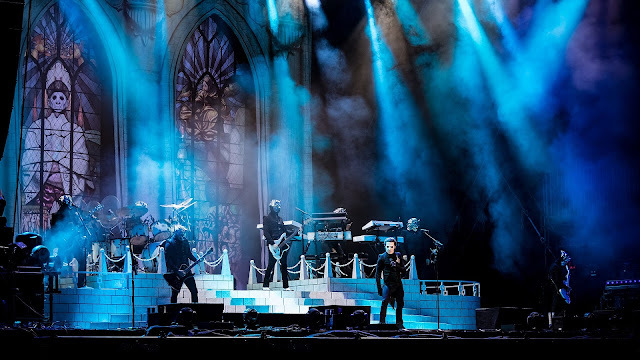 This is not always the case when someone knows how to deliver a message with music alone. Mr. Linton accomplishes this with a flair and excellence on Beyond The Clearing. paints the sky with the gentle pastels of his decisive guitar lines. Other instruments come into the picture and are then sprinkled in ever so slightly to accentuate the atmosphere and sincere feeling of the track. 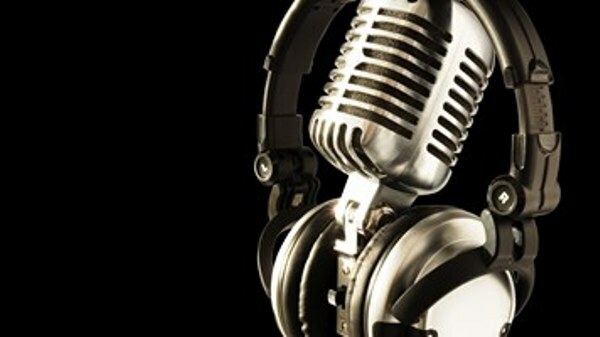 As always I leave the interpretation of each song to each individuals own perception. 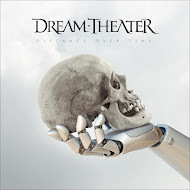 I look at the CD cover, the title of the track and listen intently then put all of that together as each track develops and then I start feeling certain things and begin seeing a movie unfold in my mind’s eye. 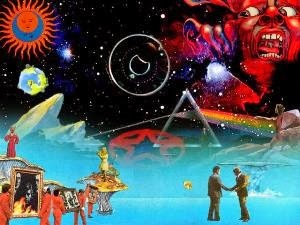 This can only happen with exceptional music and this album passed the test. The title track is always significant and the artist holds up his end of that expectation with “Beyond The Clearing.” Once again gentle acoustic and melodic guitar lines whisper on the wind as it swirls around your being you begin to feel like you are melting into the scenery unfolding in your mind. It is the very essence of beauty and perfection much like the natural surroundings that Robert is standing in the middle of on the cover of this album. A man, his thoughts and his guitar take the barren hot desert and turn it into his own personal heaven. What was once looked at as a desolate and lonely place blooms into a haven of peace and solitude that a spiritual individual can appreciate and want to return to. 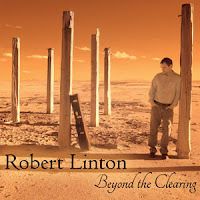 Beyond The Clearing is a work of art that an artist with a clear vision of what he wanted to present to a listening audience. The sheer beauty of one instrument leading you down the path of completion and satisfaction is what awaits you inside this music. The sounds and colors that paint this musical canvas are bright with life and the promise of a new day. What more could one ask from a recording?